Many desserts beg to be served with whipped cream. 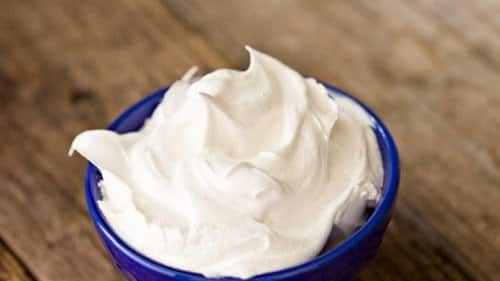 A few short minutes is all it takes to create a delicious keto whipped cream for your sweet treats! Whipped cream is perhaps the simplest addition to sweets. You can put in on cakes, pies, and even ice cream. Because it consists of nothing more than heavy whipping cream, sweetener, and vanilla extract. So very easy to make and definitely easy to eat. If you go buy whipped cream at the store, you (generally) have two options; canned or in a plastic container. Take a look at the ingredients and they are less than impressive. A few of the items listed on the container are corn syrup, hydrogenated oils, and sugar. Since the premise of whipping some cream is very simple, there is no need for the extra nasties. 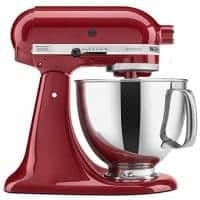 The absolute easiest way to make it is to invest in a nice stand mixer to add to your kitchen arsenal. Throw the ingredients in, let the mixer do the work, and voila. Easy keto whipped cream without all of the added ingredients and sugars. 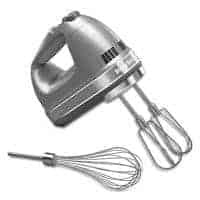 Furthermore, you can also easily use a hand mixer to achieve the same result, but there is a little more “physical” work involved. You know, you actually have to hold the mixer and move it around. For some, this is a good idea. For others, you might prefer the non-physical method of mixing. Your choice, for sure. 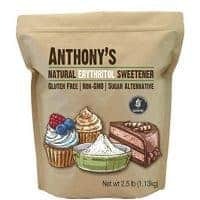 Throw some of this cream of the whipped on our Keto Pumpkin Pie, Keto Flourless Chocolate Cake, or Keto Pumpkin Cookies. You will definitely be glad you did. Take a few extra minutes and make this. I am certainly not up with the “lingo” of today, but I know enough to know… The song referring to the “whip and nae nae” dance has nothing to do with whipped cream. Ok… That’s enough of me looking stupid. Last and finally… keto on! Chill for a few minutes in the freezer if you wish, then dollop your desserts away!